Anyone who has received a Master’s or Bachelor’s degree from an accredited institution will be eligible to enroll in the Graduate Business Certificate Program. All certificates require the prerequisite of College Algebra with a minimum grade of “C.” Courses marked with a ** may be waived if equivalent work has been satisfactorily completed at either the undergraduate or graduate level with a “B” or better. All other courses listed will be required for certificate completion. Demonstrate the ability to communicate professionally in an organizational setting via written, oral, and technological means. 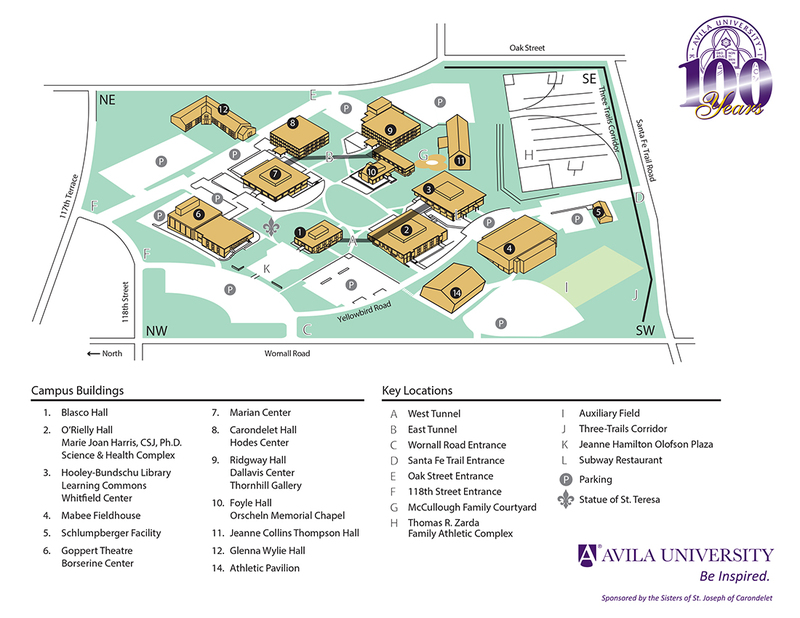 The assessment methodologies and results for each certificate’s outcomes may be found on the Avila website under the School of Business/Accreditation.